100 % natural cannabis produced without the use of artificial fertilizers, harmful chemical sprays or genetically modified organisms (GMOs). We grow only the EU certified varieties rich in CBD. Our production is free from pesticides, heavy metals and synthetic cannabinoids. 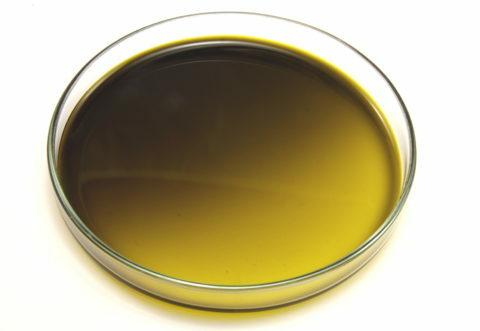 Extracts, made by SCFECO2 technology could be applied to a wide range of products. Their advantage is a perfect spreading of the product yield, the prevention of microbal contamination of natural herbs and temporal stability of the product. In product, where visibility of the pieces of herbs is undesirable, could the extract play a distinctive role. It is possible to work very efficiently with the cannabis extract. Applying the extract to the selected carrier, it is possible to simplify the use of herbal mixtures and that allows you to maintain a constant taste and quality of products in time. Tell us your requiremenst for processing method and for a quantity of cannabis extract. We will contact you.